As discussed, My Bloody Valentine are slated to play the Aragon Ballroom on November 3 as part of their fall North American tour. 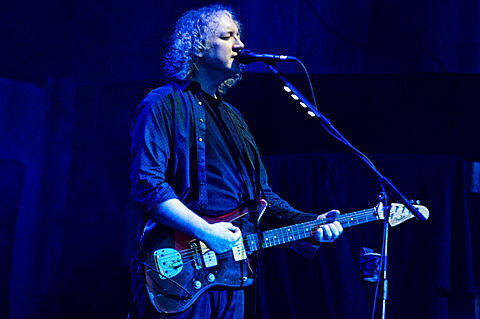 Presale tickets for the Chicago show are available NOW (up until 10PM CST); the password is mbv2013. Tickets then go on sale to the general public on Saturday (9/21) at 10AM.